VitaHerbs LipoThin is a powerful dietary supplement for control of appetite and body weight. It enhances and stimulates the burning of fat. For the treatment and prevention of obesity and General weight control. Take 1 tablet 30 to 45 min before meals with 1 to 2 glasses of water. Preferably 1 tablet in the morning and 1 tablet in the afternoon. Take up to 2 capsules a day. Increase energy consumption causing extra calories are burned, and at the same time inhibits the feeling of hunger. The seeds of the Guarana plant from South America are already used for centuries as a natural energy supplement. The ingredient guaranine is virtually identical to caffeine and reduces appetite, which automatically leads to weight loss. The green tea extract contains substances that slow down fat storage and metabolism increase. Green tea is an effective means to get rid of a lot of excess pounds. The active "thermogenic" substances in green tea help burn more fat during weight loss. Vitamin B6 or Pyridoxine is important for the breakdown of carbohydrates and fats. The mineral chromium in combination with the powerful Garcinia HCA inhibits the appetite and reduces the feeling of hunger. In addition, the breakdown of muscle mass helps Chrome while losing weight limit and to more to get energy from the FAT stores. Chromium contributes to maintaining an optimal sugar levels, improves the consumption of sugars and ensures a good energy level. In short, the need to reduce snacking and snacking. 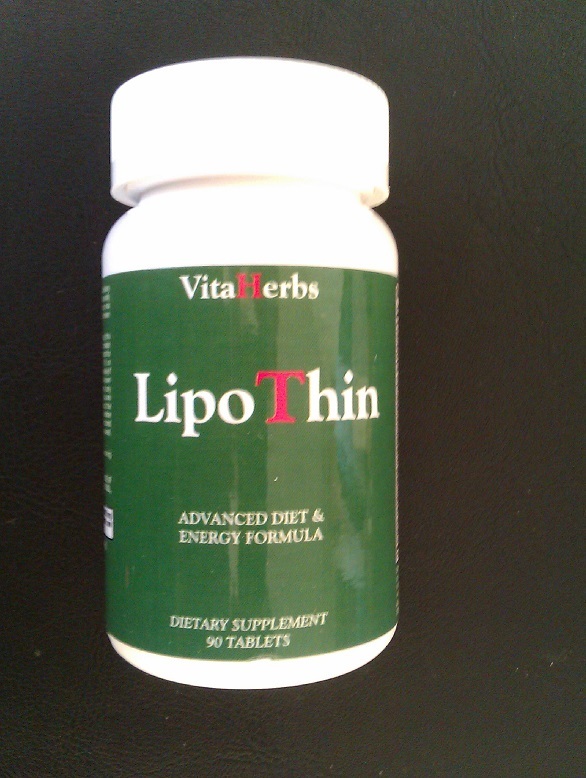 LipoThin VitaHerbs is a 100% natural product. Not recommended under the age of 18! Warnings: do not exceed The recommended dosage. Not intended for persons under 18 years of age. Always consult your GP before using dietary supplements, especially if you are on medication. Not suitable if pregnant or breastfeeding. Take supplements not as a substitute for a varied and balanced diet.